Leave the planning and details to us! We welcome customized packages specific to your group’s requirements. Special occasions like birthdays, wedding celebrations or Christmas parties. Please contact us for more information regarding group events and corporate incentive packages. Ask us about our group rates. Here at Wild Orchid Salon & Spa our Spa Parties, groups consist of four or more people, with a minimum of two treatments each. 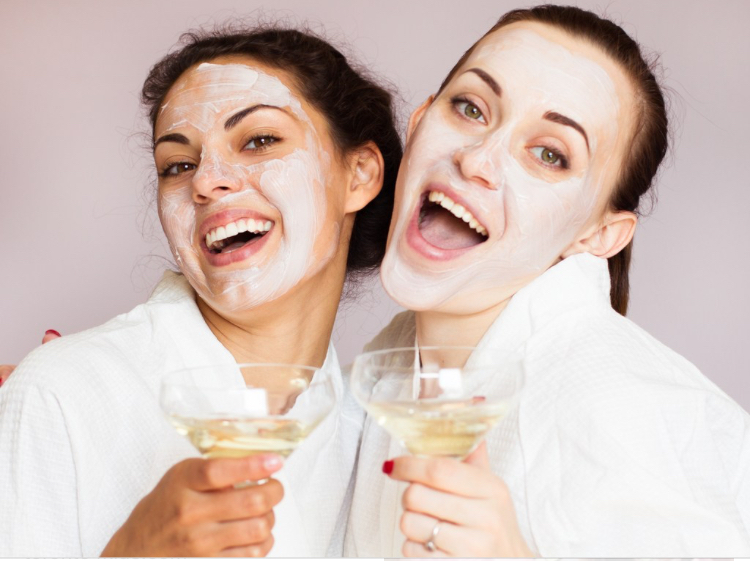 We can make your Spa Party that much more special, ask us about our Spa Menu. Whether you are looking for lunch in between services or would prefer a group snack, we can cater to your needs. Please note that we have a 72 hour (3 days) Cancellation Policy in effect for all Spa Parties and Groups. Please include this information in your email. Treatments each Person is Interested in? Where are you staying in Jasper? Do you have a specific budget? Please note that an 15% Gratuity will be added to all Group Bookings on regular priced services. Copyright © 2019, Wild Orchid Salon & Spa, All rights reserved.